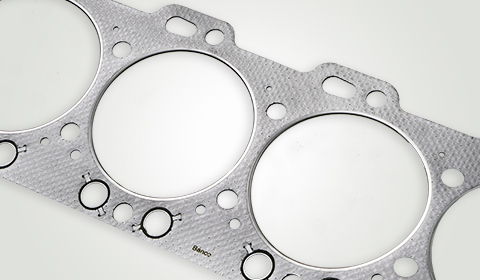 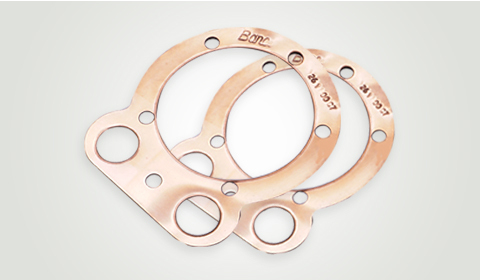 Our Steel fibre composite gaskets are combined with inserted steel fibre mesh. 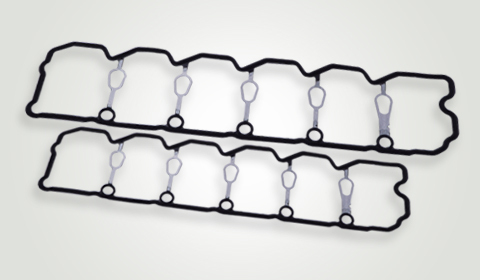 This composite is strong and durable with a reinforcement of steel fibre. 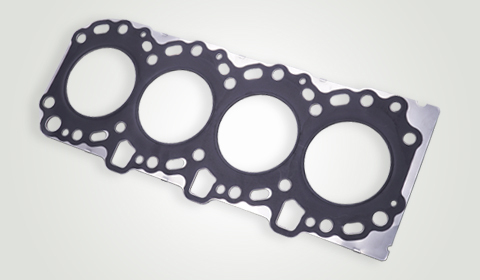 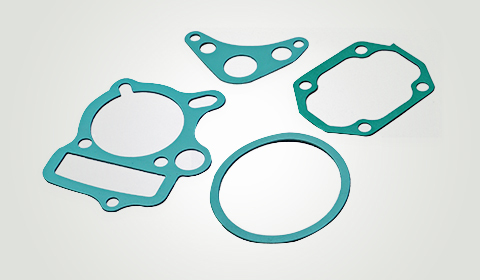 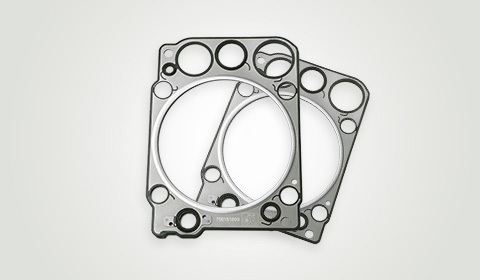 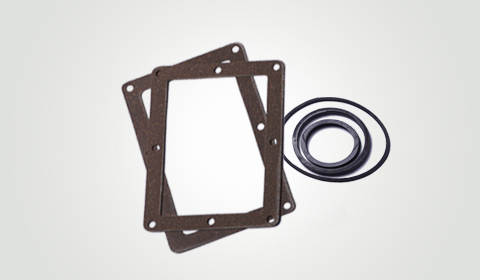 The main features of these gaskets include effective fluid seal-ability, improved load distribution, improved blowout resistance, high compatibility with additional sealing aids such as coatings, eyelets, grommets, etc.